A Site Waste Management Plan (SWMP) ensures that all waste produced or held on a site is disposed of safely, efficiently and in accordance with the law. There are legal obligations placed upon some sites within the construction industry to put a SWMP in place, for health and safety measures. If you’re unsure about whether you need to put a SWMP in place, read on to find out more. A SWMP is designed prior to any construction work starting and aims to estimate how much waste will be produced from the project in order to put together a plan to effectively remove the waste in a timely manner. Once the project is underway, a record must be kept of the quantity and type of waste removed. The aim is to deal with the waste in a profitable and efficient way, making the most of recycling materials wherever possible. Once the client has prepared the plan – whether alone or with the assistance of consultants – it is the joint responsibility of the client and principal contractor to enforce the plan before work begins. There is a legal obligation placed on anyone in the UK planning a construction or demolition project worth £300,000 more, and further requirements for those whose project will be worth upwards of £500,000. Failure to comply can lead to £50,000 fines and on-the-spot penalties. However, even if your construction process is on a smaller scale, you can still benefit from implementing an effective SWMP. So, what are the benefits of implementing a SWMP? 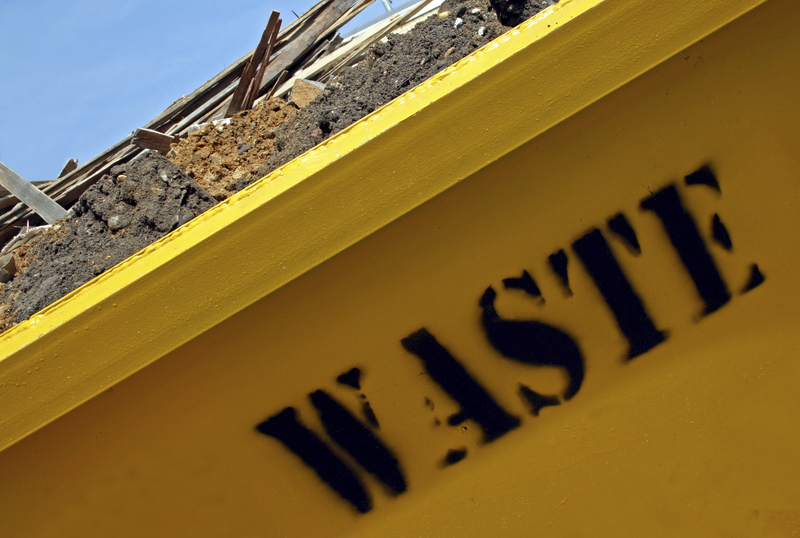 Increased efficiency: By knowing beforehand the steps to dispose of your waste, there will be less indecisiveness during the construction process – people will know exactly what to do with waste as they produce it, meaning less time wasted and more time focused on the project. Increased profitability: Disposal costs, especially if your waste is going to a landfill and you have to pay landfill tax, can be very expensive. Organising for your waste to be recycled can be much more cost-efficient, meaning that your venture will be more profitable. Increased environmental awareness: Thinking about the effects your waste has on the environment, and how simple it is to recycle, can encourage a more active role in lessening your business’s impact on the Earth. Compliance with the law: Of course, complying with the law is a huge benefit, as it means you won’t have to worry about being slapped with huge fines or penalties, or the disruption that can come from having to stop work midway through a project to put together a plan. If you are looking for reliable waste management specialists to help you with your SWMP, look no further than Envirocraft. We are fully accredited by all relevant governing bodies and act in accordance with ISO9001 and ISO14001, so you can be confident that when you use our service, you are operating completely above board. 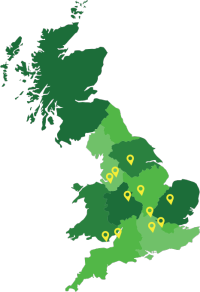 We have an impressive fleet of vehicles stationed across the country ready to pick up and recycle your rubbish. We always work around your schedule, so helping the environment doesn’t have to be hard work! Get in touch today to find out more.